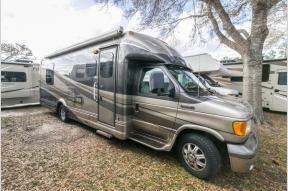 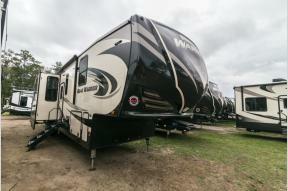 Optimum RV is a Volume Pricing Full Service RV Dealership strategically located in Ocala, (Central) Florida. 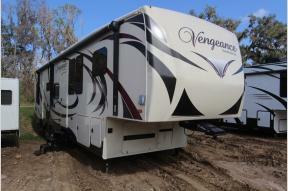 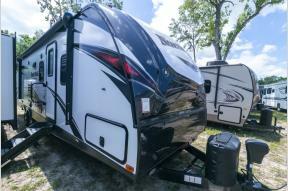 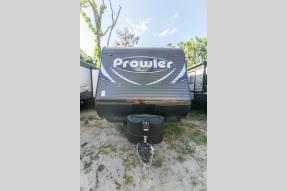 As the largest Central Florida RV Dealer we offer over 60 Brands and stock over 600 RV’s. 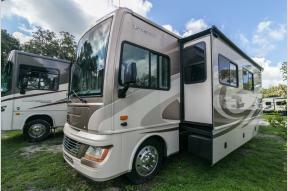 If you’re looking for an Orlando RV Dealer, Tampa RV Dealer, Jacksonville RV Dealer, Gainesville RV Dealer, Daytona RV Dealer you’ll surely want to check out Optimum RV. 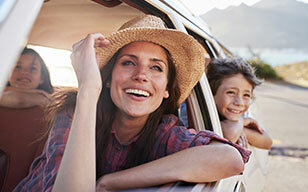 With a Better Selection and the Best Pricing offered with an extra touch of care it’ll sure be worth the drive. 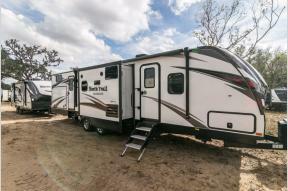 We offer RV’s in a picturesque camp like setting amongst Grand Daddy Oaks wrapped around an early 1900s lime rock quarry. 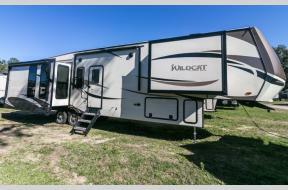 Our pricing is fair, honest and upfront with no hidden freight fees or the like. 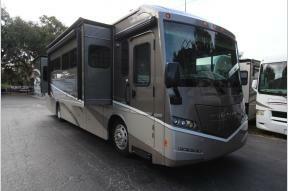 We’re a non-corporate, Family Owned RV Dealer that strives to provide an extra touch of care with every customer. 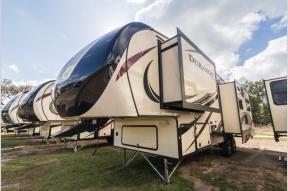 Our manufacturer and brand offerings are vast but some of the most popular consist of Pop-up Campers, Microlite Travel Trailers, Kodiak Travel Trailers, Keystone Fifth Wheels, Heartland Toy Haulers, Freelander Motorhomes, Forest River Travel Trailers, Forest River Fifth Wheels, Flagstaff Travel Trailers, Flagstaff RVs, Dutchmen Travel Trailers, Dutchmen RVs, Coachmen Motorhomes, Avalanche Fifth Wheels, Alpine Fifth Wheels, Sunseeker Motorhomes, Freelander and Leprechaun motorhomes, , Sabre fifth wheels, Wolf Pack fifth wheels, Cherokee travel trailers, Northtrail travel trailers, Prowler Travel Trailers, Aspen trail travel trailers, Kodiak travel trailers just to name a few . 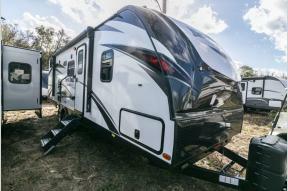 We are the largest Road Warrior Toy Hauler Dealer/ Largest Road Warrior RV Dealer in the Country. 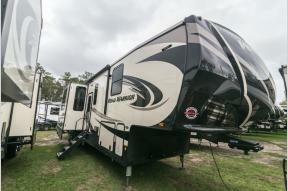 Optimum RV provides many RV Show Displays at shows such as The Tampa Super Show, Ocala RV Show, Ft. Myers RV Show, but when it comes to pricing there’s no need to wait for an RV show to get the best RV pricing. 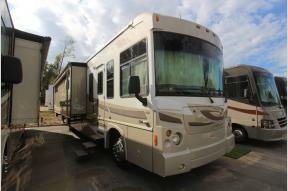 We offer RV Show pricing and RV discounts year round. 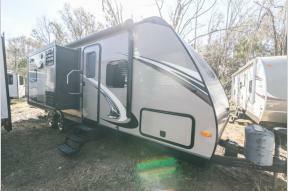 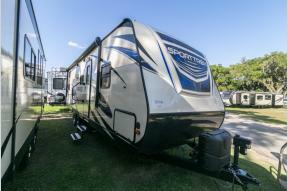 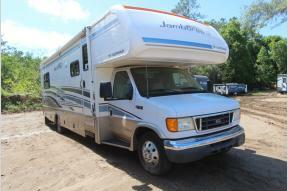 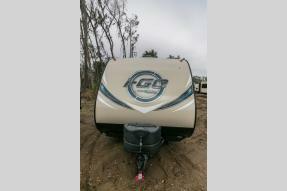 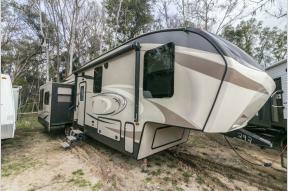 IF you’re looking for RV liquidation specials, bank RV repos or other RV deals be sure to check our RV specials page. 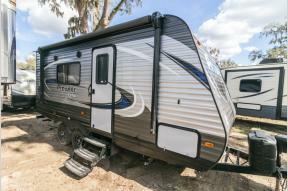 As the largest central Florida RV Dealership our relationships with RV lenders and RV banks often gives us a first opportunity to offer discounted RVs to our customers. 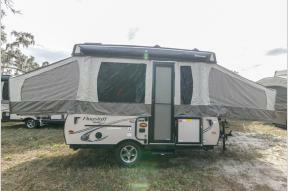 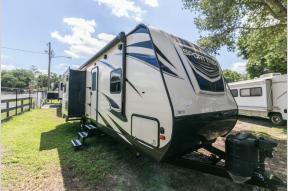 Check out our RV Inventory today by clicking above to find your RV or come and see us in Ocala or Zephyrhills.